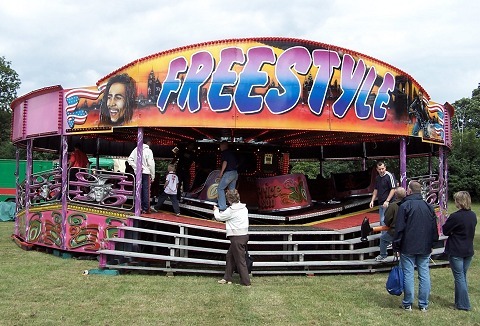 We can supply all your fairground requirements from dodgems, waltza's, twist, rock 'o' plane, round-up to various kiddies rides, inflatable giant slide and bouncy castle to refreshments, candy floss stalls for carnivals, fetes and corporate entertainment. We can supply anything from the latest white knuckle rides to traditional family favourites of dodgems, carousel and waltzer. 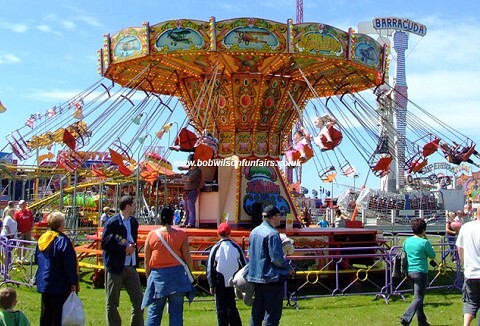 Whether your event be large or small we can arrange for the hire of a funfair ride to suit. We can also provide children's rides. 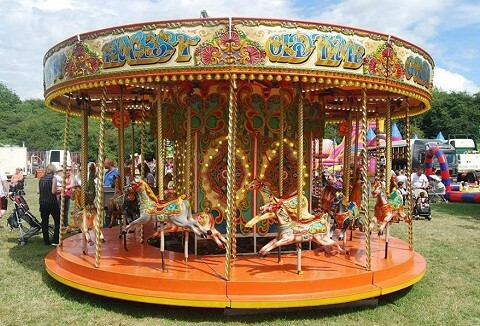 We can supply all your fairground rides and amusements from carousel's and traditional stalls to dodgems and waltzers. We offer expert advice on ride siting and event layout for all county shows, corporate events, film work to private wedding functions. We pride ourselves on being able to offer a complete range of fairground rides and equipment hire for all types of events, from the traditional through to the high-tech white knuckle rides. We provide all the entertainment you need for a memorable event. 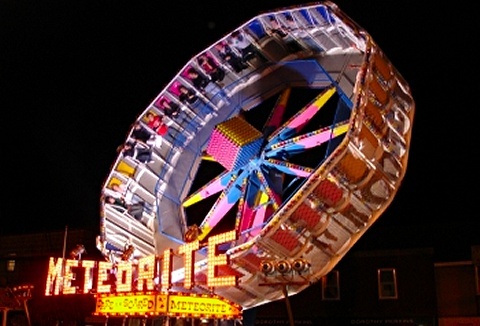 We can supply a single piece of equipment or an entire "Old Time" funfair. All our equipment, lorries, trailers and living vans are completely original, no reproductions. Available all year round for private, corporate functions, film & advertising work. We are a family run business, passed down through the generations for over 150yrs. We provide fun fairs rides, Twister, Miami Trip, The Labyrinth, Table-top drop for all types of outdoor and corporate events. All with trained staff, insurance and tested. 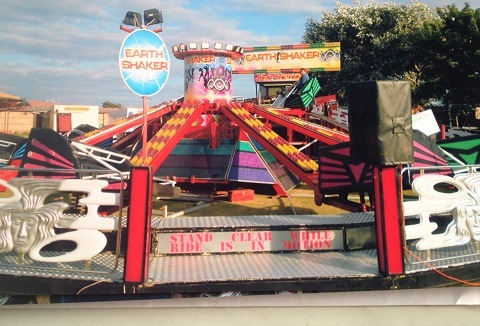 We have been providing fun fairs for over 100 years. 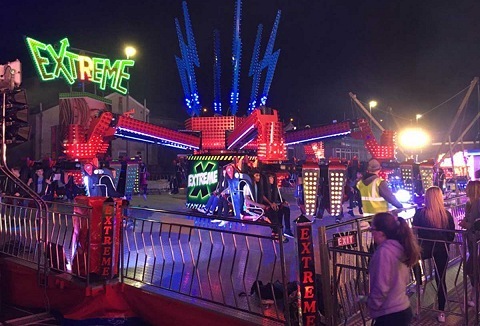 This experience and our first class reputation make it possible for us to offer the latest technology and comprehensive fun fair rides for a wide range of events, dodgems, carousel to portable ice ring. We provide a fairground ride hire service for events, and pride ourselves on working closely with you to make sure your event is a success. Manned by professional staff a range of thrilling rides including dodgems, fun house, swing boats and water balls. 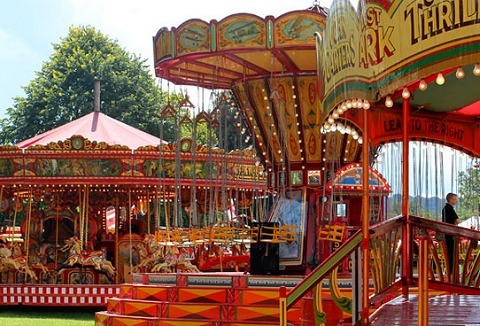 Traditional fairground attractions for private and corporate hire. 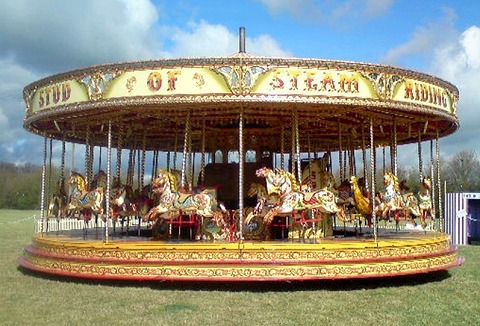 Made in 1893 our restored steam-powered carousel with 34 horses takes you into the pleasures of a bygone age. 50' helter skelter is a landmark at any event, dogems enhance the atmosphere. We supply and hire rides and attractions to events, corporate days and private hire. 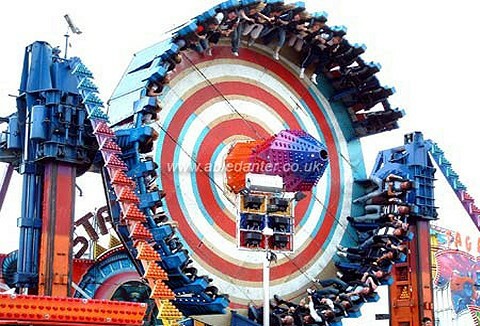 We pride ourselves on our great reputation and can supply multi and single load extreme fairground rides, classic family rides to fun houses and roller coasters.